Reviews, red carpet interviews, news, and more from the world's largest student-run environmental film festival! Nearly 40% of Americans don't believe in evolution, and acknowledgment of anthropogenic climate change is equally spotty. Acclaimed author Carl Zimmer spoke with Sage about how science communicators can begin to reach creationists and climate deniers, why Einstein makes for a great magazine cover, and what to do when your work gets slandered on the Daily Show. Could Doing Chores Save the World? 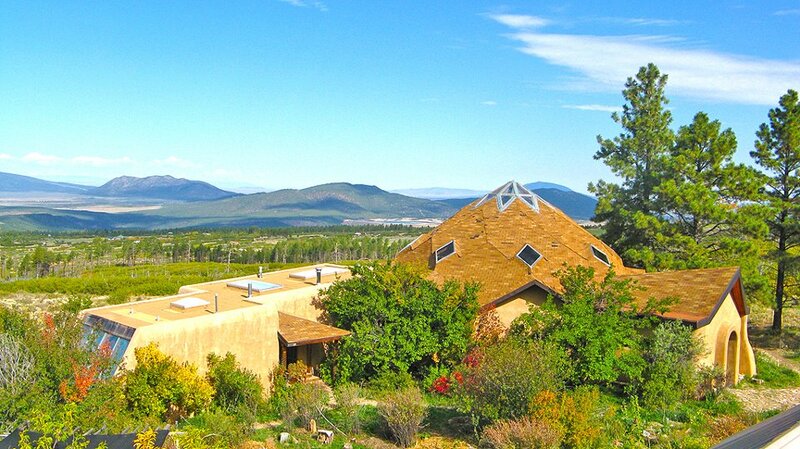 While laboring at a remote commune in the wilds of New Mexico, Emily Schosid learned what real sustainability means. And it's not at all what you'd expect. In the wake of continually declining lobster stocks in Connecticut, Tahria Sheather follows one of the state's few remaining full-time lobstermen, Mike Theiler, out for a day of hauling to explore what it's really like to be a lobsterman these days in Long Island Sound and capture what is fast becoming an endangered livelihood. Visions from a drive through Plaquemines Parish. Photos from travel in India.